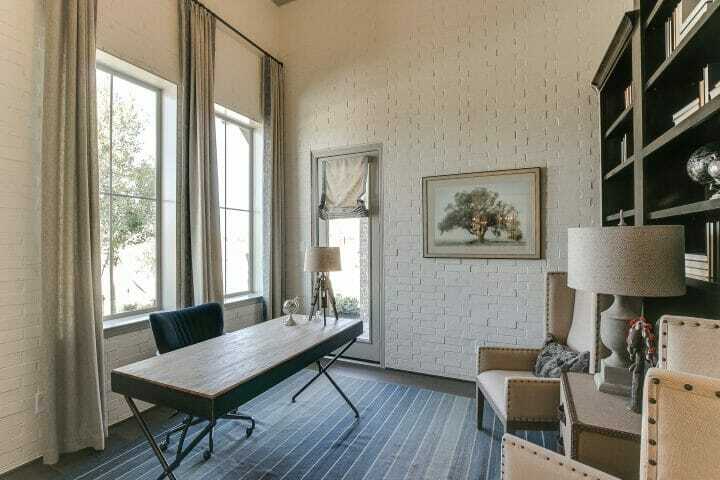 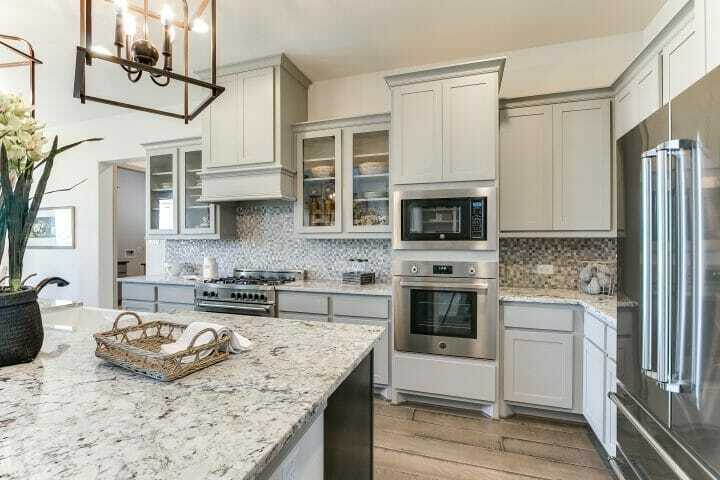 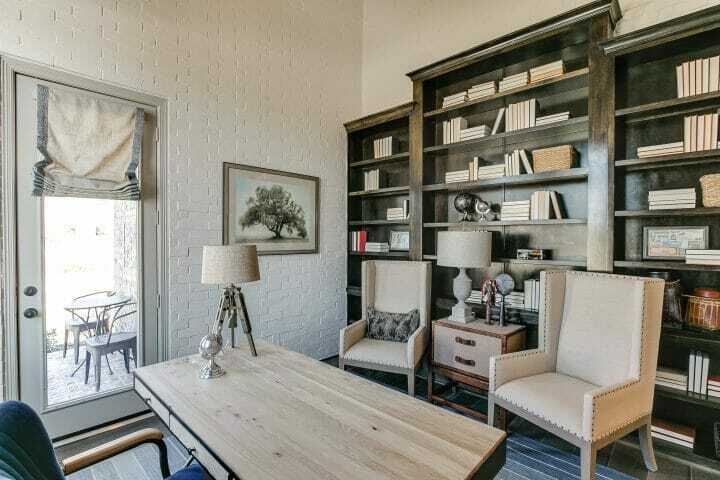 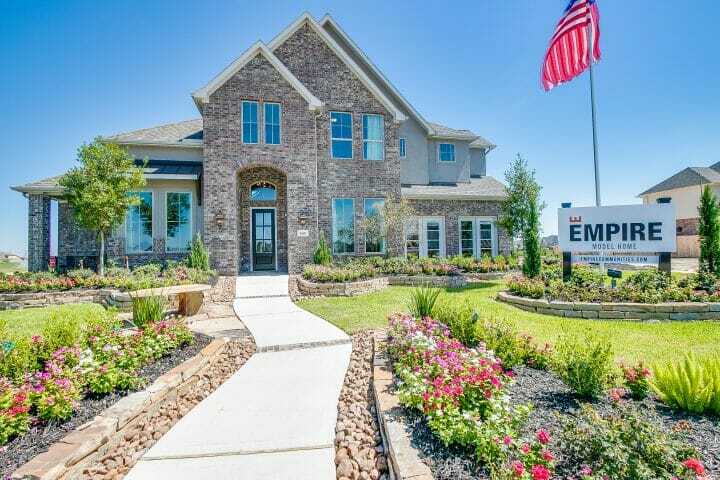 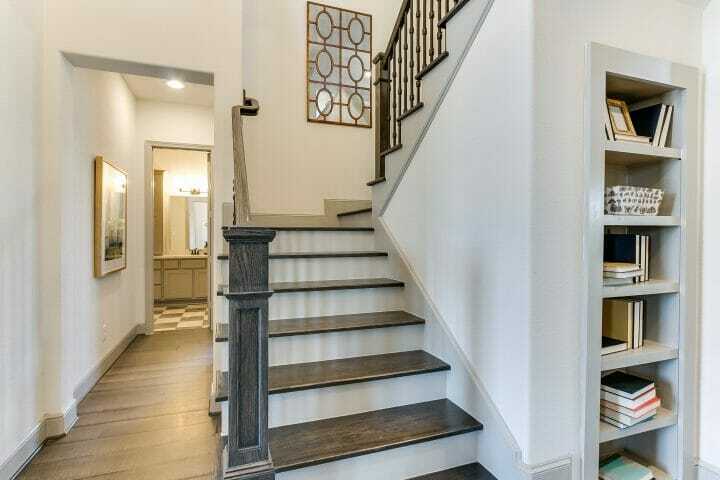 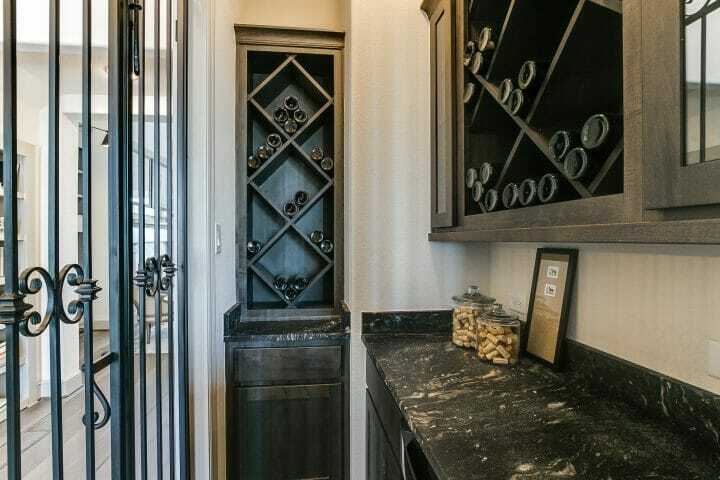 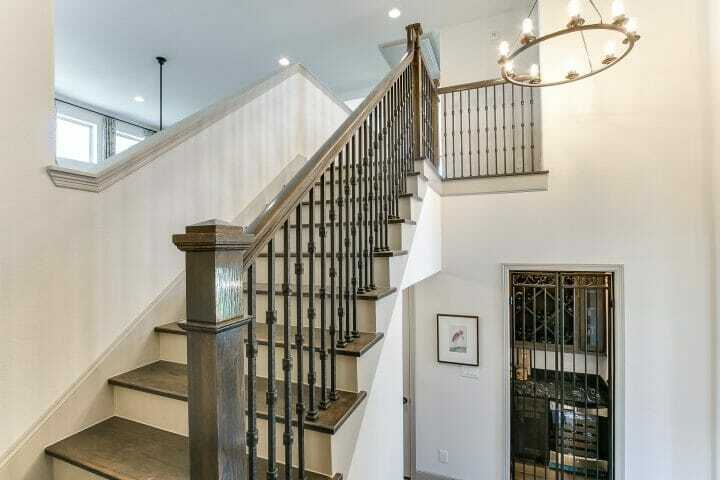 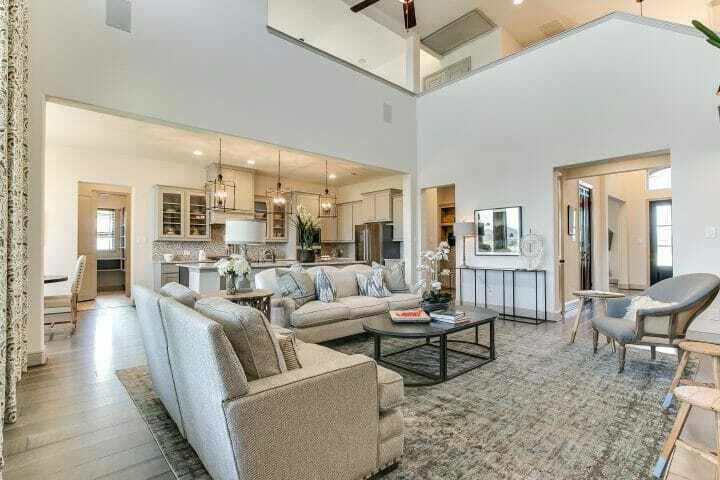 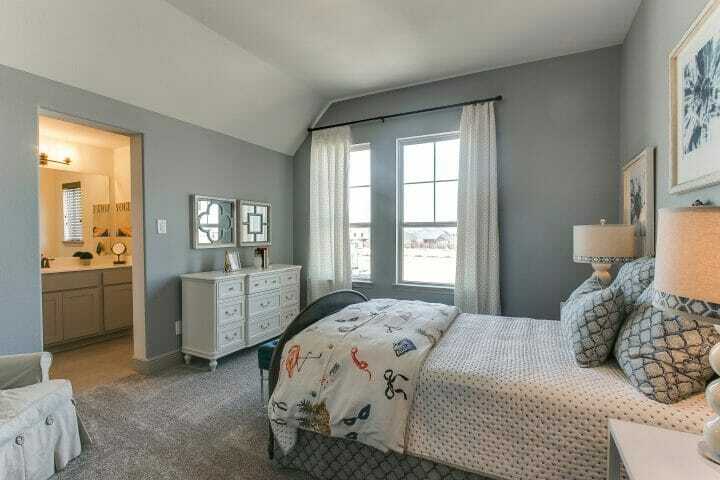 Our Hidden Lakes model home in League City is now open for you to tour. 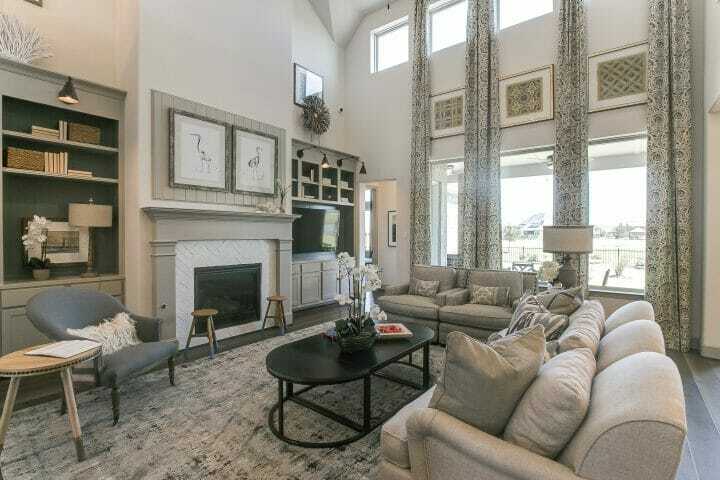 This master-planned community with easy access to the Gulf coast offers Empire’s largest series of floorplans in the Houston area. 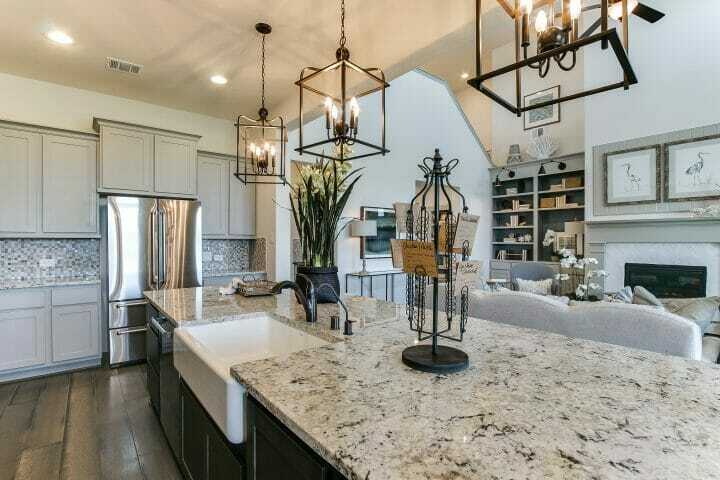 Our breathtaking Indigo floorplan features a stunning 2-story home with 4 bedrooms, 3 bathrooms and a 3-car garage. 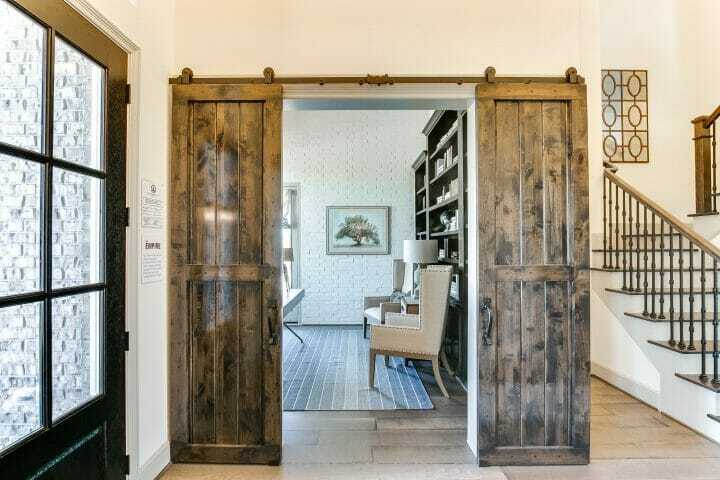 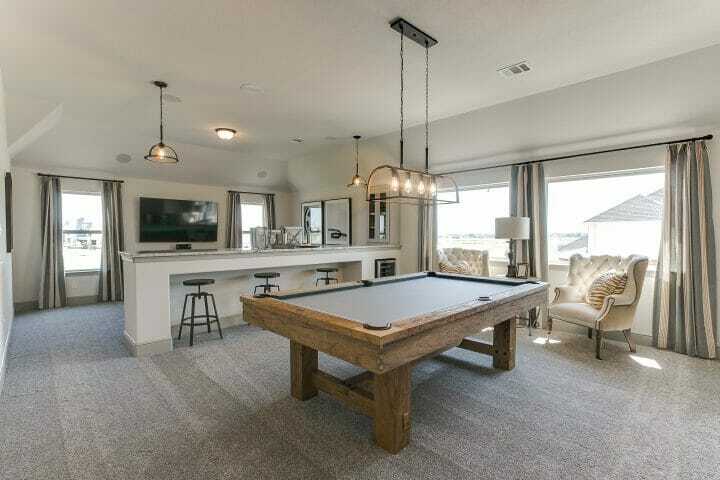 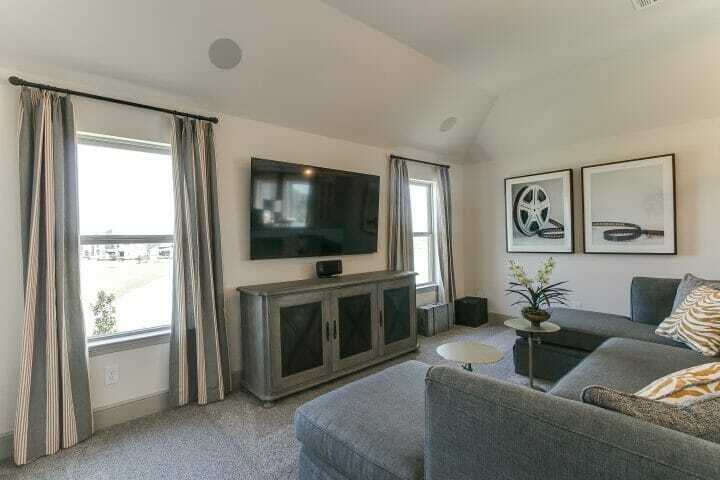 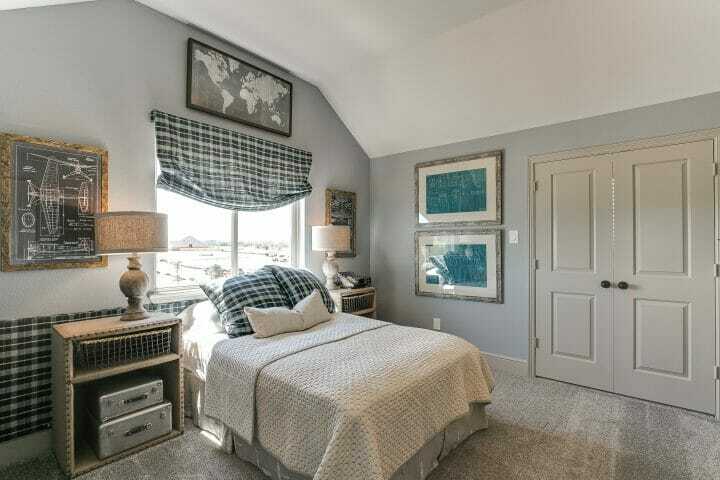 This home features a first-floor guest bedroom, a large master bedroom with His and Hers walk-in closets, an expansive covered porch, a media room and a game room, perfect for entertaining. 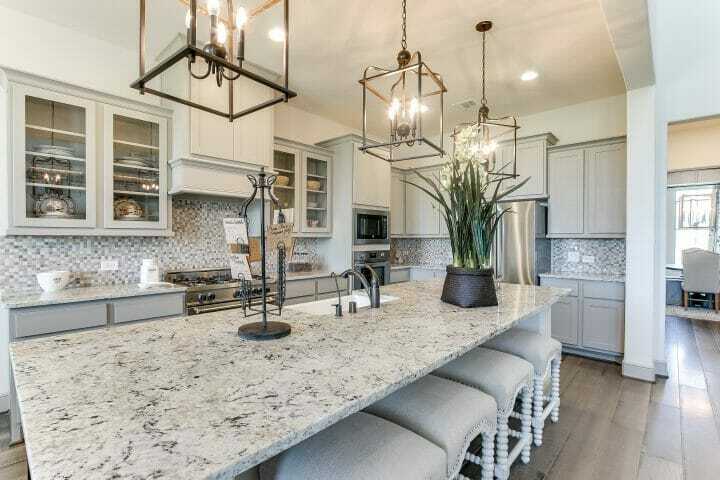 With great schools, community attractions for all ages and an abundance of amenities on-site and nearby, Hidden Lakes’ residents will be connected to everything that matter. 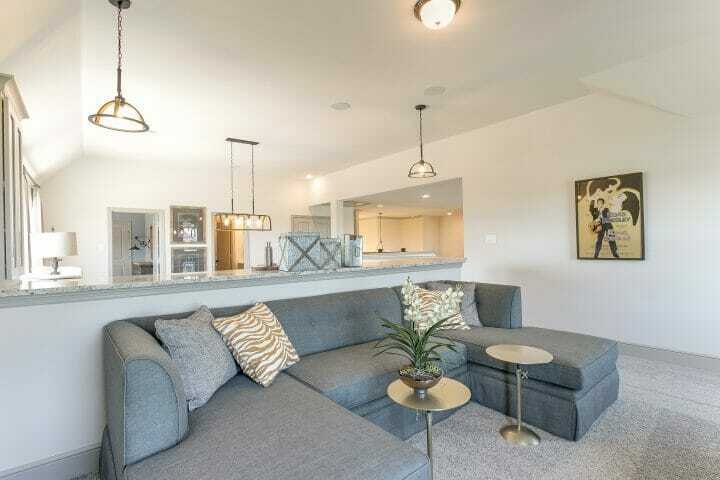 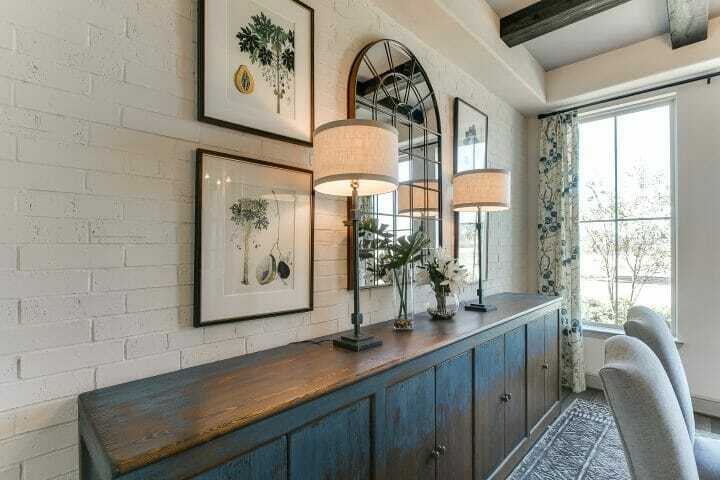 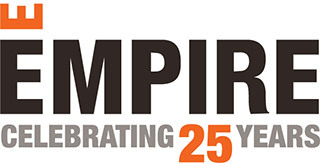 Visit us this weekend or sign up for updates for more information on Empire’s 70’ homes. 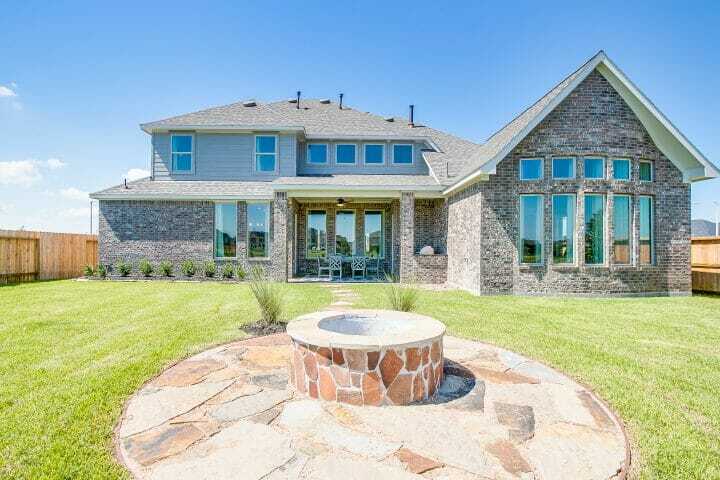 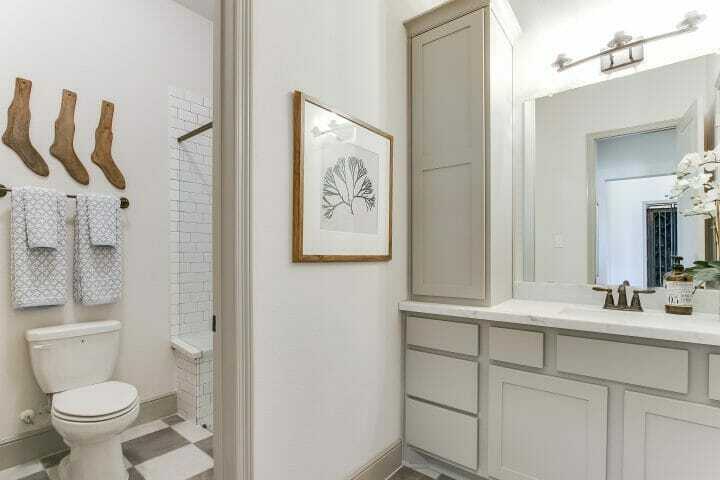 Browse through the gallery below to see more features and finished of the distinct home design. 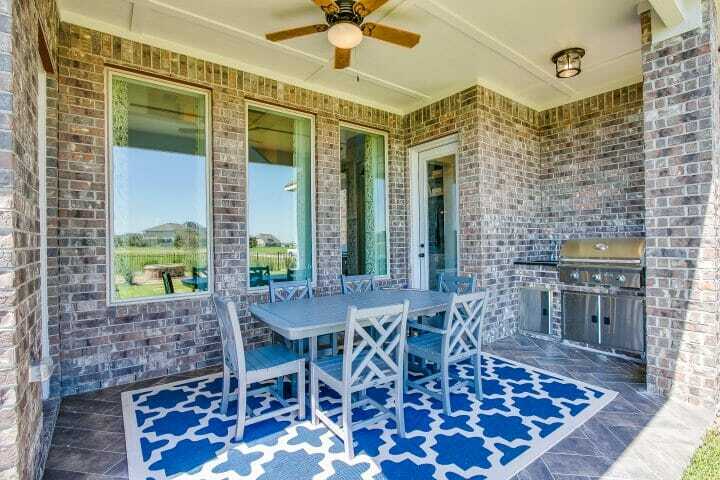 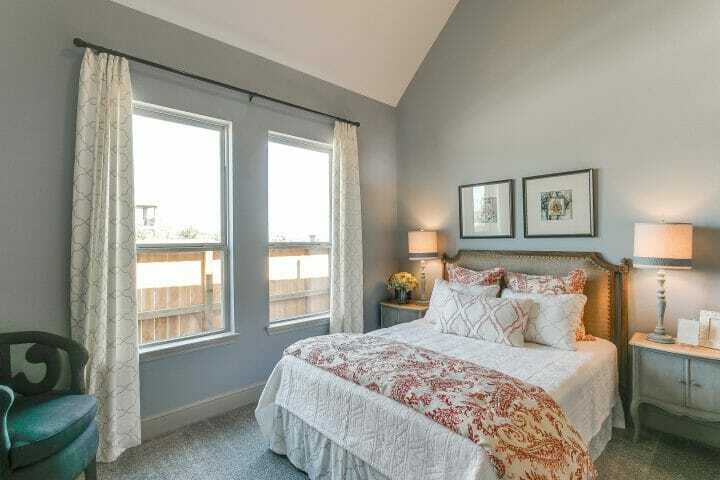 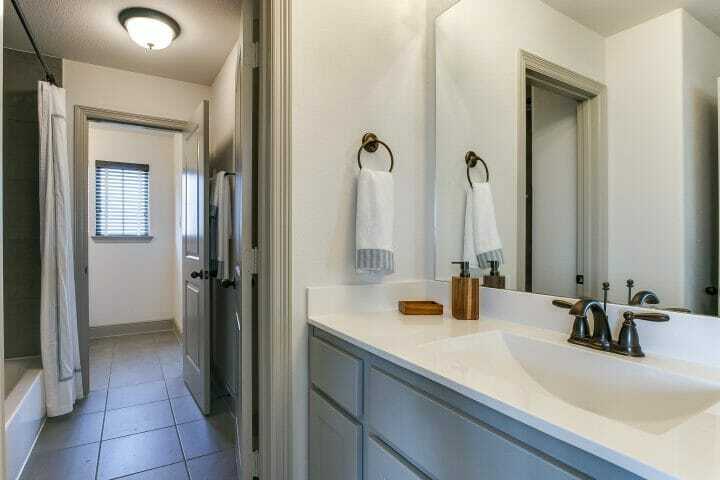 Learn more about our Hidden Lakes community here.